While George Romero’s Night of the Living Dead was originally panned by critics in 1968, the film has gone on to wide acclaim — it jump-started modern zombie cinema, and also mixed-in dark social commentary about the American Civil Rights Movement in the 1960′s. 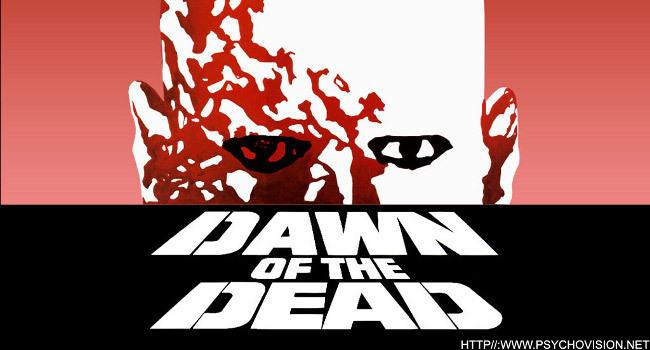 Romero’s 1978 follow-up, Dawn of the Dead, didn’t suffer a sophomore jinx in the series — everything from the script to the acting to the production values are cranked-up. More importantly, this is the film that defines the zombie of today as a metaphor for American consumer culture run amok. In keeping with my latest spook-tacular posts, I’m happy to point you to George Romero’s other classic, Dawn of the Dead. If you’ve seen the film before, enjoy it again. If you’re a newbie, get ready to see where the Zombie Apocalypse really began. 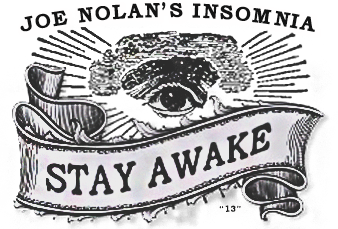 This article was posted in Cinema and tagged 1968, 1978, consumer culture, Dawn of the Dead, George Romero, Night of the Living Dead, sophomore jinx, zombies. Bookmark the permalink. Follow comments with the RSS feed for this post. Trackbacks are closed, but you can Post a Comment. 3 Responses to "Good Morning, Zombies"
I know remakes aren’t usually very well-loved, but I thought the Night of the Living Dead remake was also well-done.